Small to mid-size business require Four Decisions to achieve sustainable growth. If you’ve been following this blog you know we’ve been covering the Four Decisions in growing your business that you must get right or risk leaving significant revenues, profits, and time on the table. 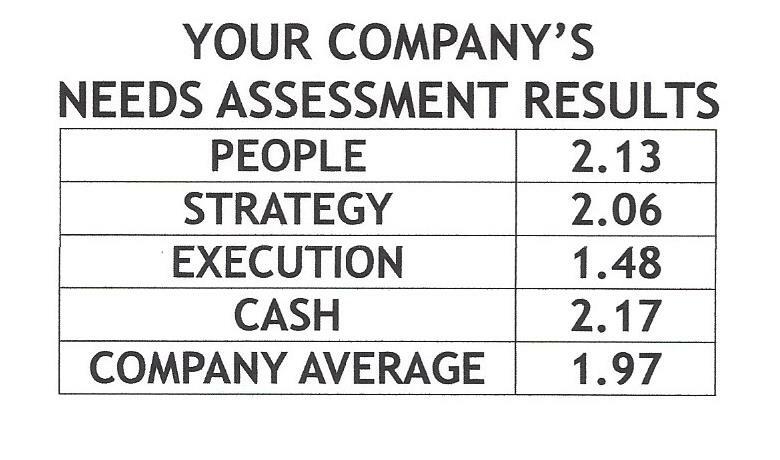 These four decisions: People, Strategy, Execution, and Cash. We’ve been sharing the Four Decision Growth Tools we provide for our Gazelles and Positioning Systems Customers to help them to consistently grow their business. In life and in business your decisions equal success. I’m reading an excellent book by Richard Flint, Behavior Never Lies. It reinforces much of our Gazelles and Rockefeller Habits resources and coaching. On the need for clarity, and how important that the essence of any person is not what they say, but rather what they do. In your business do your actions, your decisions contradict what you say? If so you will have a trust problem with your people. I’ll explore the book further in a future blog. 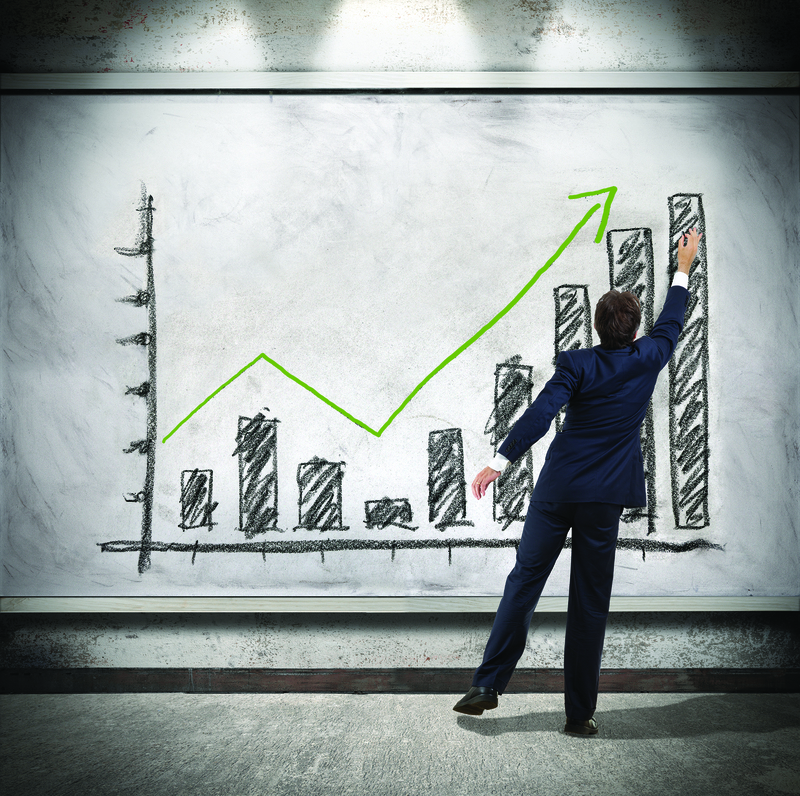 Our final blog on Execution Decisions focuses on displaying and monitoring your metrics. In the Four Executions Disciplines of Execution by Chris McChesney, Sean Covey, Jim Huling, their Fourth Discipline is Dashboards. In Positioning Systems and Gazelles Coaching we include dashboards within the execution discipline of metrics. 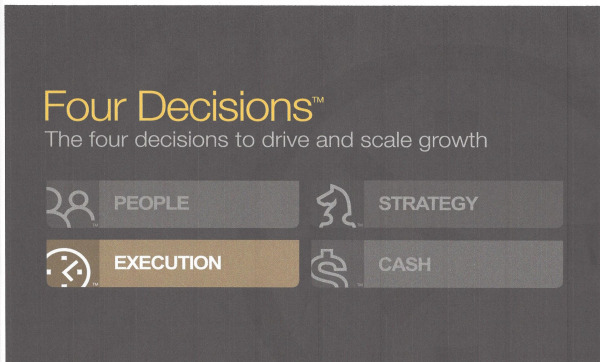 How important is the Execution Decision in your business? 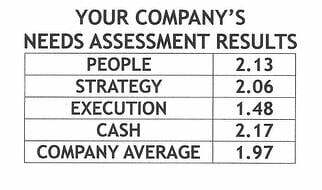 Execution results in achieving higher gross profit margin which translates into higher earnings and net profit. Execution is all about efficiency and performance. It’s achieving better results with fewer people, better systems, communication and relationships. It means effectively translating priorities into metrics, meeting frequently to monitor progress and achieving successful outcomes. 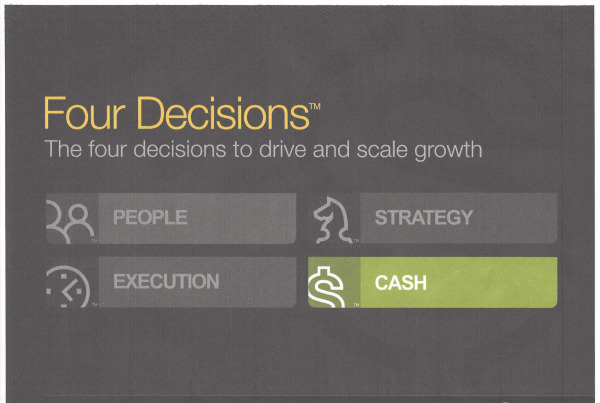 We continue sharing the Gazelles Growth Tools that Positioning Systems and Gazelles coaches provide for our customers on Execution, one of the Four Decisions your company needs to get right or risk leaving significant revenues, profits, and time on the table. 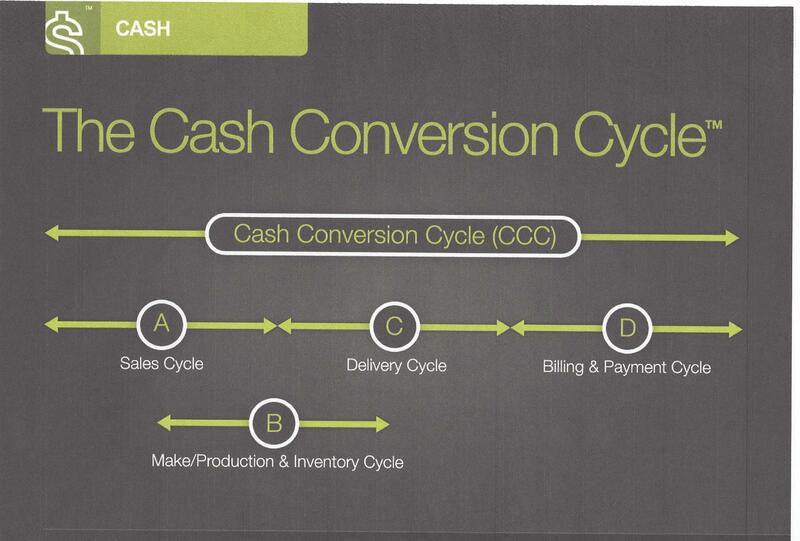 A reminder that these four decisions are: People, Strategy, Execution, and Cash.